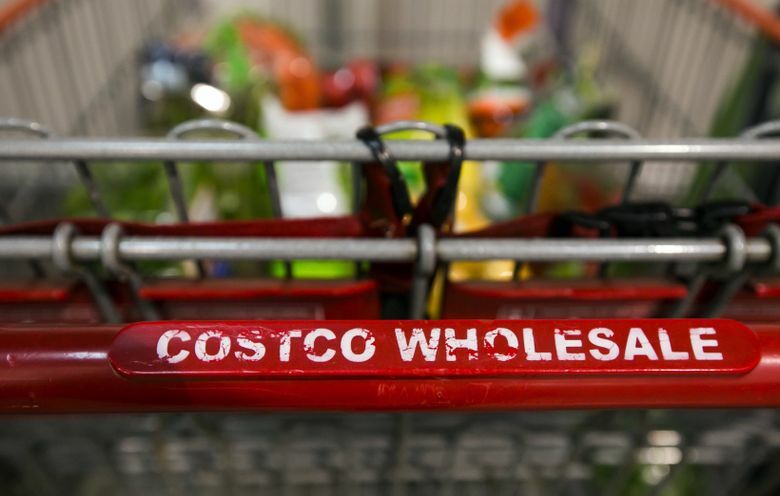 Costco Wholesale said it has introduced two new online-order delivery services — a two-day delivery offering for nearly 500 nonperishable food and other items, and an expanded same-day offering through Instacart that includes fresh groceries. Executives for the Issaquah-based warehouse retailer said during an earnings conference call Thursday that the services launched this week. The first, called CostcoGrocery, is free for orders over $75 and is available throughout the continental United States, delivered via UPS. “We’d expect to expand these offerings over time,” said Chief Financial Officer Richard Galanti. The Instacart same-day delivery service, covering some 1,700 items, is now available in most metropolitan areas and will be expanded to others during 2018, he said. Costco has been slower than many retailers to incorporate online ordering and delivery, believing it does better when customers go in person through its aisles. But Galanti said any decrease in shopping at the stores will be offset by the new reach of the delivery programs. “We think that we are going to drive some business outside of our existing members” because there are potential customers who don’t live within 150 or 200 miles of a store, he said. Costco said its fiscal fourth-quarter earnings increased 18 percent, while sales also improved. For the quarter, it had net income of $919 million, or $2.08 per share. The 13 analysts surveyed by Zacks Investment Research had expected earnings of $2.02 per share on average. Costco posted revenue of $42.3 billion in the period, which also topped Street forecasts. For the year, the company reported profit of $2.68 billion, or $6.08 per share. That’s up from $2.35 billion, or $5.33 per share, the previous year. Revenue grew to $129.03 billion in 2017 from the previous year’s $118.72 billion.